Will PrePaid Stop the T-Mobile Sprint Merger? Underwood’s office is concerned that MetroPCS service and Sprint’s Boost and Virgin Mobile services are among the US’s most aggressive when it comes to price. Putting them under a single roof could send rates higher — and possibly out of reach for some customers, critics say. New York intends to share those materials with other state attorneys general that are investigating the merger, according to the FCC notice. 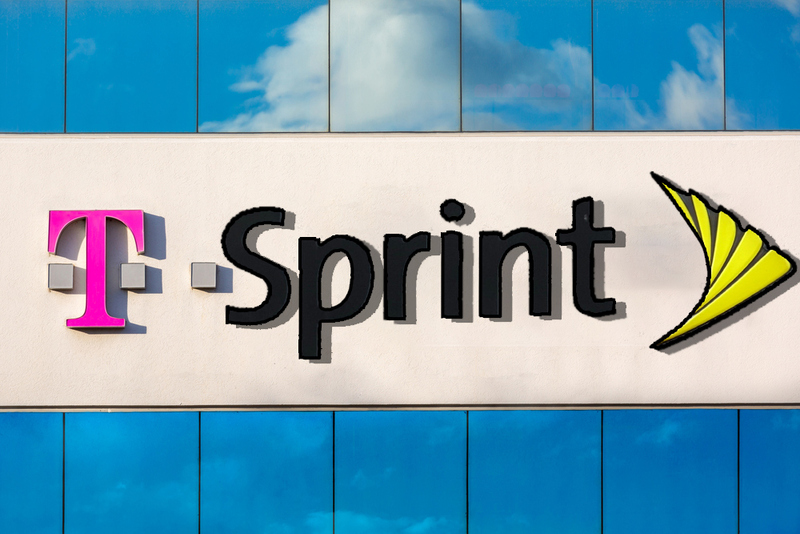 Insiders say the prepaid market has emerged as a stumbling block for T-Mobile and Sprint. While a combined T-Mobile and Sprint would still be No. 3 in the US behind Verizon and A&T overall, their prepaid business would vault to No. 1.